Mark your calendar for the 4th Annual Story Crossroads Festival on May 15, 2019 at the Murray City Park (495 E. 5300 S., Murray, UT-morning sessions) and the South Jordan Community Center (10778 S. Redwood Rd., South Jordan, UT-evening concerts). We know you want to take part in it somehow. We have a place for you as a teller or a listener…or as both. 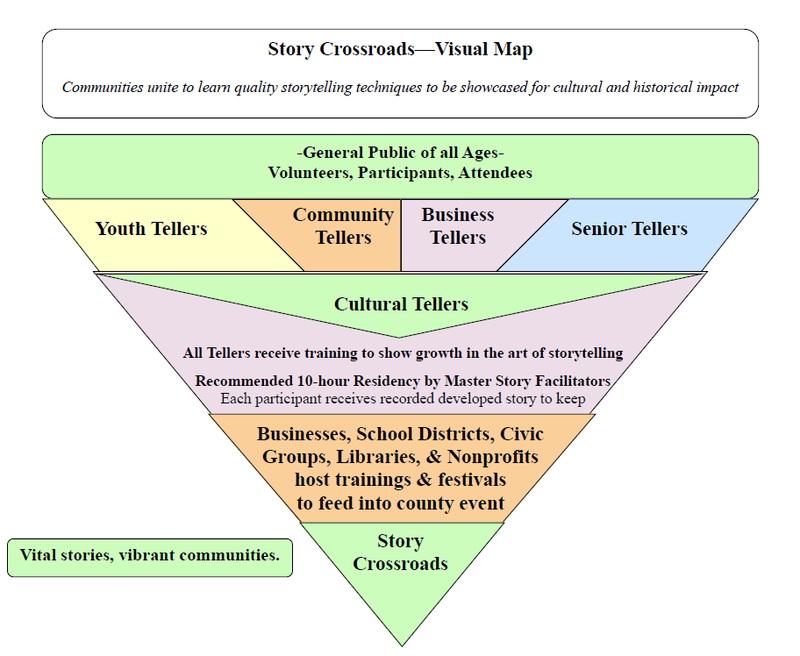 Story Crossroads is a 501(c)(3) nonprofit with its culminating storytelling festival that is Salt Lake County, Utah-based and features 15 professional multicultural story artists as well as over 40 community members telling on stage. Youth, community, and seniors will be taught through storytelling residencies at libraries, schools, and other venues by certified story-teachers in preparation for this celebration. Bilingual and cultural performers combine arts to bring the stories forward for the audience. Enjoy stories told with ancient technique while simultaneously enjoying newfangled approaches to these traditions. Then, with an invitation extended across all borders, World Story Crossroads launches 2022. 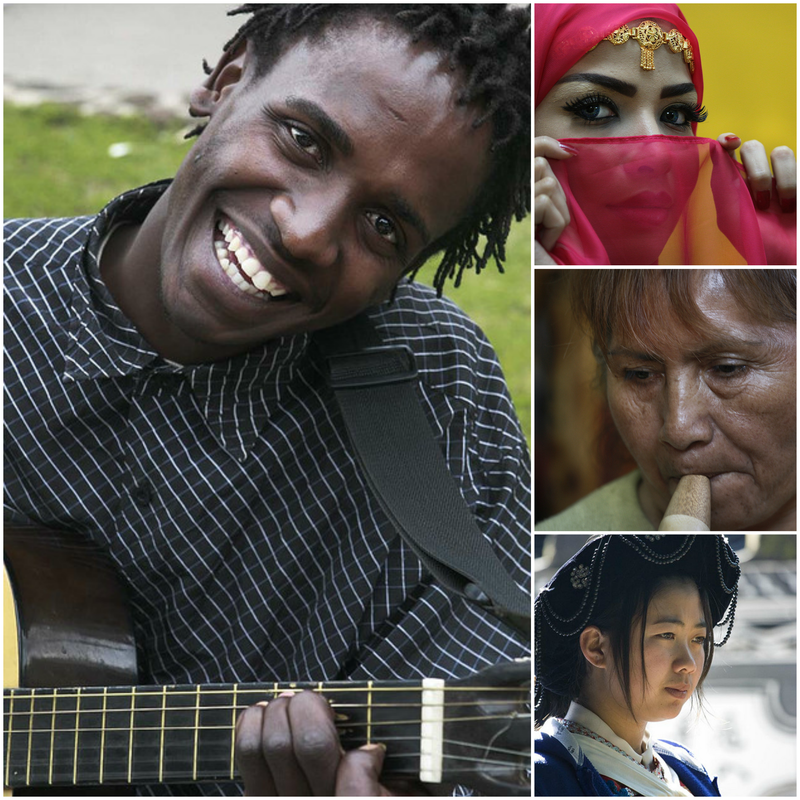 Story Crossroads aims to gather and unify people across generations and cultures to celebrate story and promote creative communities that thrive through strengthened communication, preservation, and empathy. As humans, we are already hard-wired for stories and thus we encourage people to learn quality storytelling techniques so as to appreciate an art often overlooked for its everyday usage in the home, at school, within the community, and in the workplace. While accomplishing these aims to unify with our neighbors, we provide cultural, historical, and economic impact on local and global levels.